The Samsung Galaxy S6 and S6 Edge have certainly been at the top of tech headlines since they were first unveiled back at MWC. Bringing improved specs and an attractive new design, we’ve heard numerous reports about how successful the latest Galaxy S devices have been with Samsung exceeding pre-order expectations both in Korea and around the globe. However, now that the dust has settled a bit, things may not be as rosy as they seem. Just last week we learned that the Galaxy S6 and S6 Edge had achieved a combined 300,000 pre-orders, leading at least one Samsung exec to boldly state that the Galaxy S6 and S6 Edge could reach over 70 million units sold. Unfortunately, a new report from Korea indicates that out of the 300,000 pre-orders, only 200,000 units have been sold. This suggests early forecasts may have been inaccurate. 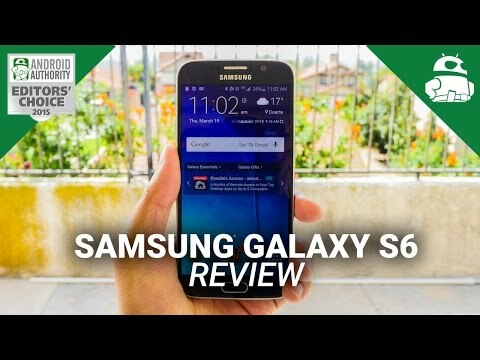 The Galaxy S6 continues to be well received among tech fans and casual consumers alike, and so we certainly wouldn’t be worried if we were Samsung. Does this situation sound at all familiar? It should, as we saw a similar scenario with the Samsung Galaxy S5. Initially sales seemed to be strong for the Galaxy S5, and then things slowed down — considerably. Of course, that doesn’t mean that Samsung’s latest Galaxy is following in the same footsteps. The Galaxy S5 actually saw a ramped up and more aggressive launch (120 vs 60 launch markets) over the Galaxy S4, which is why sales initially seemed stronger. In contrast, we’ve actually heard reports about how there is a great demand for the Galaxy S6 Edge, more demand than Samsung can meet at this point. As Samsung increases production of the Galaxy S6 Edge, sales will only get better. Beyond this, the report from Yonhap News mentions that South Korea’s telecom watchdog has been working hard to improve transparency, banning carriers from paying subsidies far exceeding the legal ceiling. This lead carriers to keep the subsidies modest at 210,000 won ($193.90) upon release, below the maximum legal ceiling of 330,000 won. As carriers increase subsidies, resulting in a lower price for contract-signing consumers, the Galaxy S6 sales should improve even further. Bottom-line, these are still early days for the Galaxy S6 and there are a number of factors that could have lead to slightly less impressive sales than initially believed. 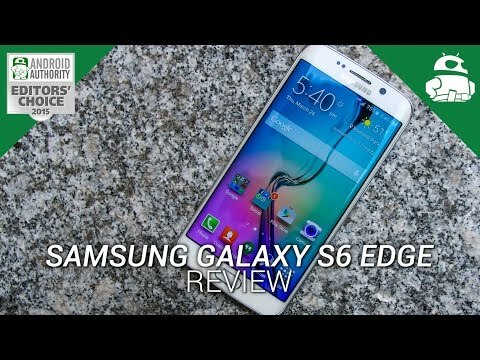 The Galaxy S6 continues to be well received among tech fans and casual consumers alike, and so we certainly wouldn’t be worried if we were Samsung. Despite this latest report, all indications point to one of the most successful Galaxy S launches in history. 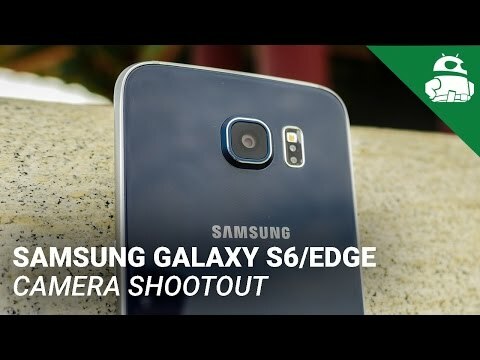 Own a Galaxy S6 or S6 Edge? Check out our list of best cases and wireless chargers!